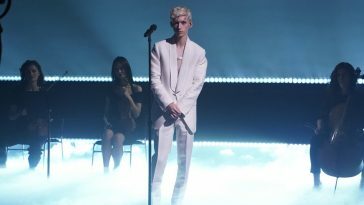 Troye Sivan Appears, Performs With Charli XCX On Jimmy Fallon's "Tonight Show"
He first joined host Jimmy Fallon for an interview. 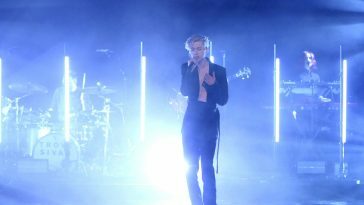 Later, he took the stage to perform “1999” with Charli XCX. 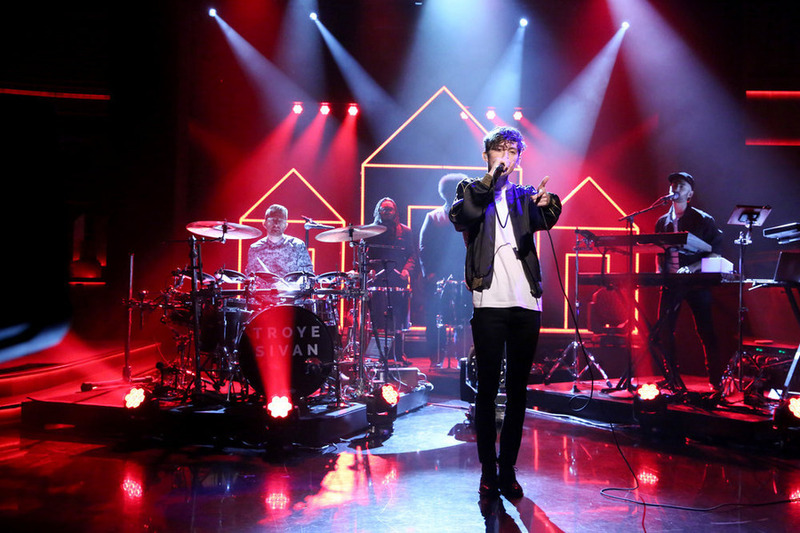 Monday’s visit marked the first of two “Tonight Show” appearances for Sivan this week. 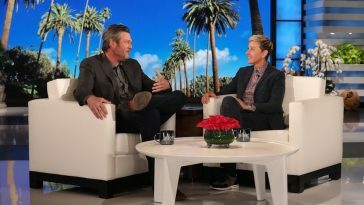 The entertainer is also set to appear for a performance on Thursday’s episode. A video highlight from Sivan’s interview follows; the performance will be posted upon availability. 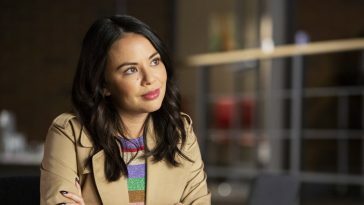 Photos from the taping also appear below. 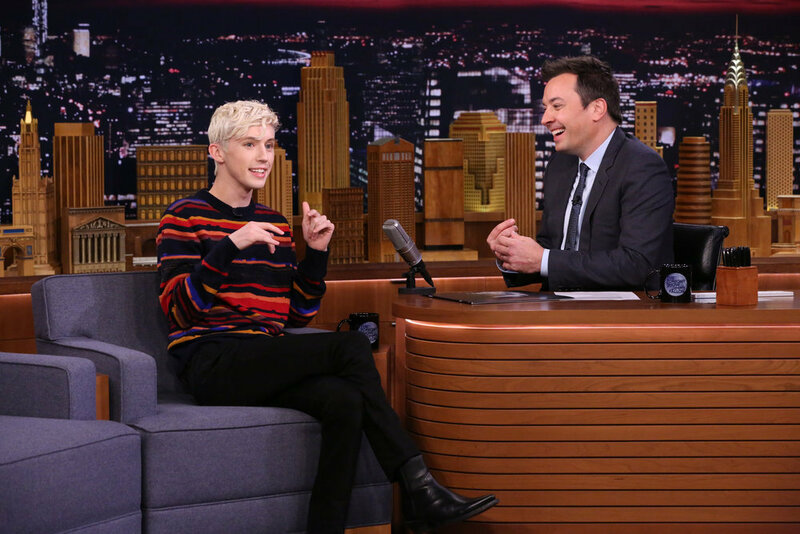 Troye Sivan will be making two appearances on “The Tonight Show Starring Jimmy Fallon” this week. The first of those appearances comes Monday night. Sivan will next be appearing for a solo performance on Thursday, November 15. 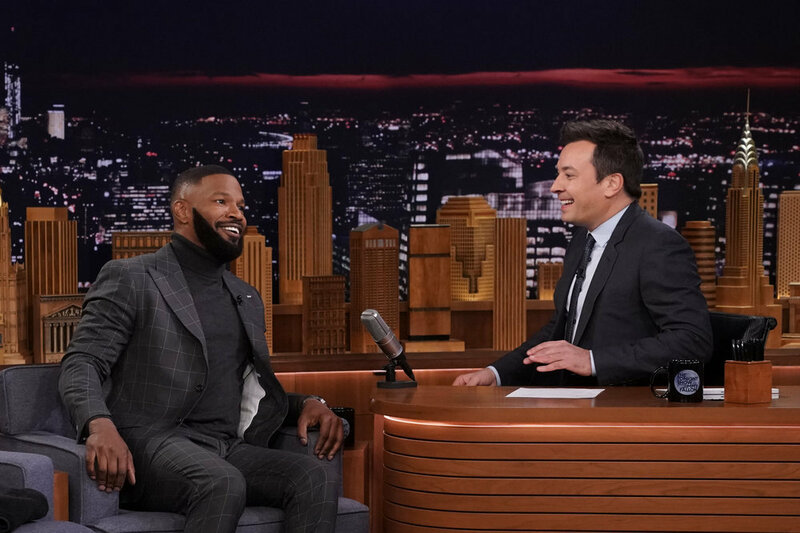 As for Monday’s episode, it also features an interview with Jamie Foxx.